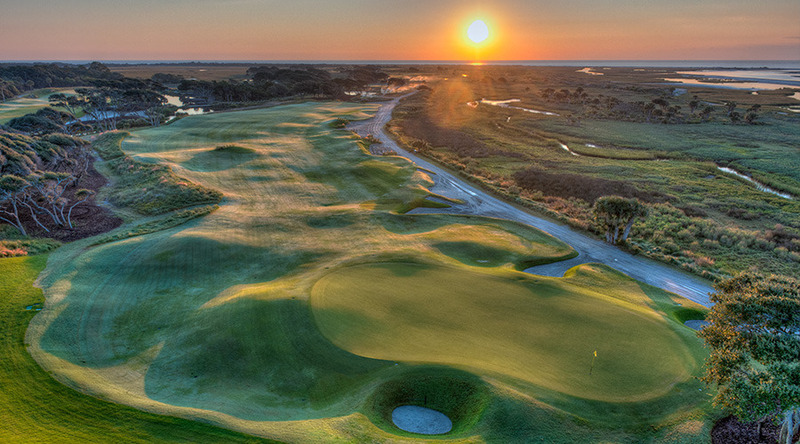 Designed by Pete Dye and opened just months before it hosting the Ryder Cup, The Ocean Course gained almost instant notoriety and acclaim as the site of the dramatic "War by the Shore." The Ocean Course will forever be famous for a Ryder Cup battle that went down to the last putt on the last hole of the last match on the last day. When Bernhard Langer's six-footer for par slid just by the right lip, the most gut-wrenching Ryder Cup in history came to a dramatic and emotional end with the United States posting a one-point victory. The course has since hosted a World Cup, a UBS Warburg Cup and a World Cup. 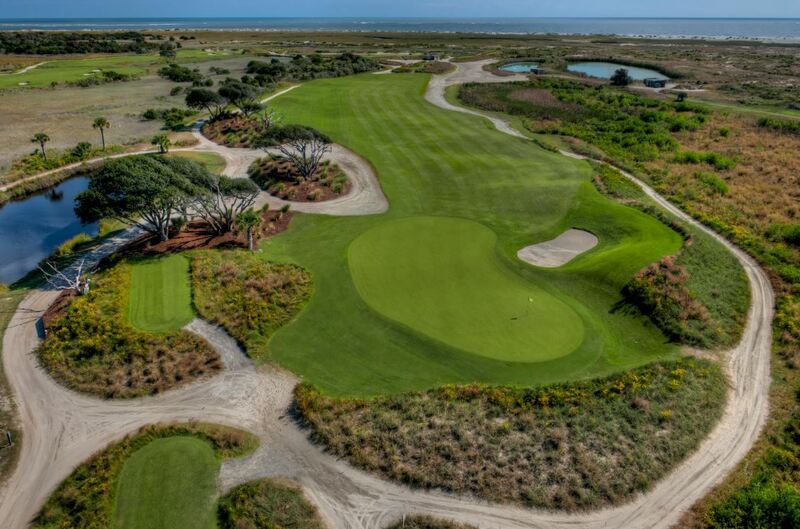 Dye has since returned to oversee some significant course renovations, which included relaying all the greens and tees, and moving the 18th green 40 yards toward the ocean - creating an even more magnificent closing hole. 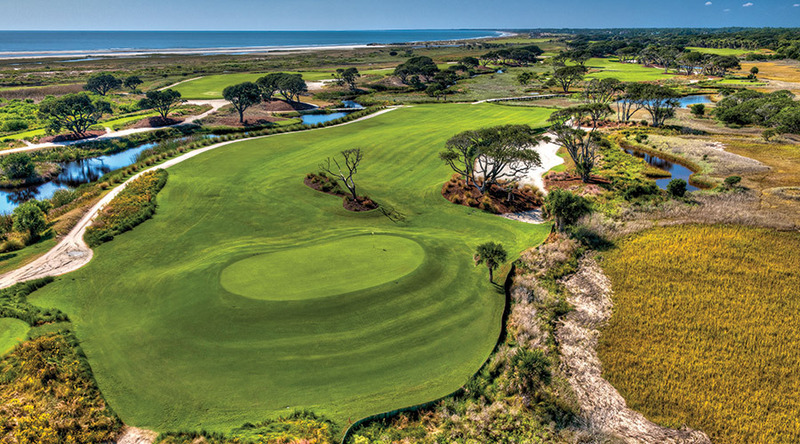 By 2007, the course boasted a new clubhouse in the footprint of the old 18th green and offer lodging for the ultimate golf vacation experience. 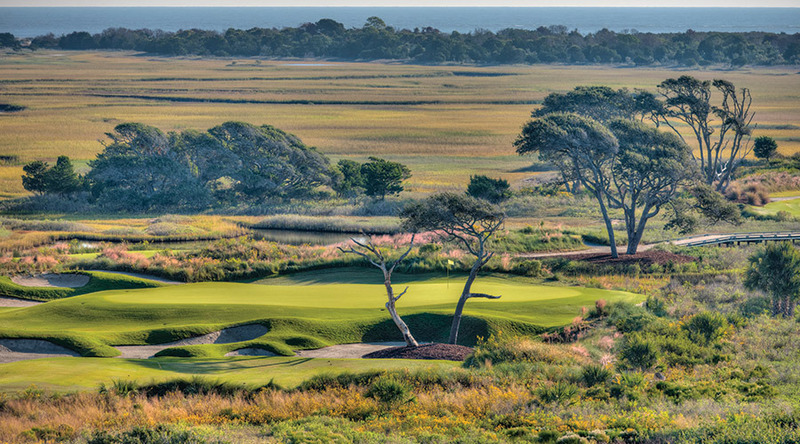 Also, The Ocean Course hosted the Senior PGA Championship in 2007 and the PGA Championship in 2012. 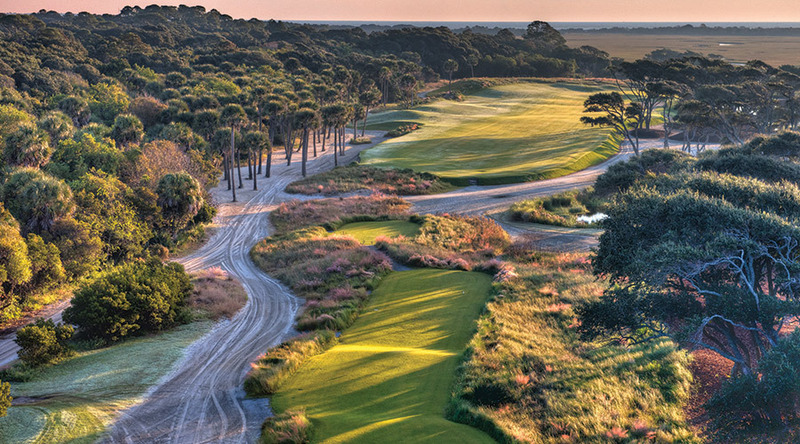 You must stay at Kiawah Island to play this golf course. Walking only with a caddie. Caddie fee included in package but recommended gratuity is $100 per person.